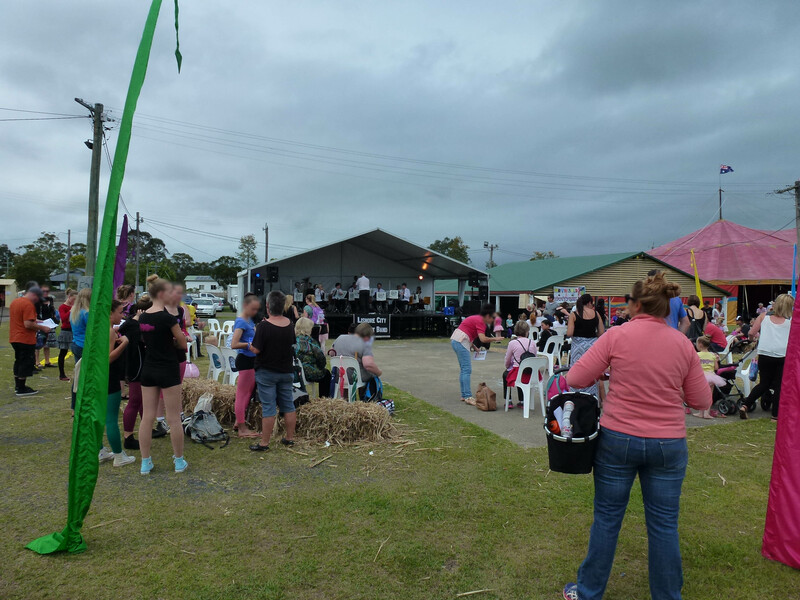 This last Saturday morning we had an excellent day at the Lismore Show. It was a bit of a drizzly day down at the showgrounds, but other than a light sprinkle half way through playing Liberty Bell the rain mostly held off for us until after we had finished. We were on early in the morning and started off to a quiet audience however as the music came, so did the crowd. We played an hour set including the crowd pleasing Oom Pah Pah and one of our new favorites Procession of the Sadar. It was a fun day, with a great performance, even if the rain did catch some of us later in the afternoon. 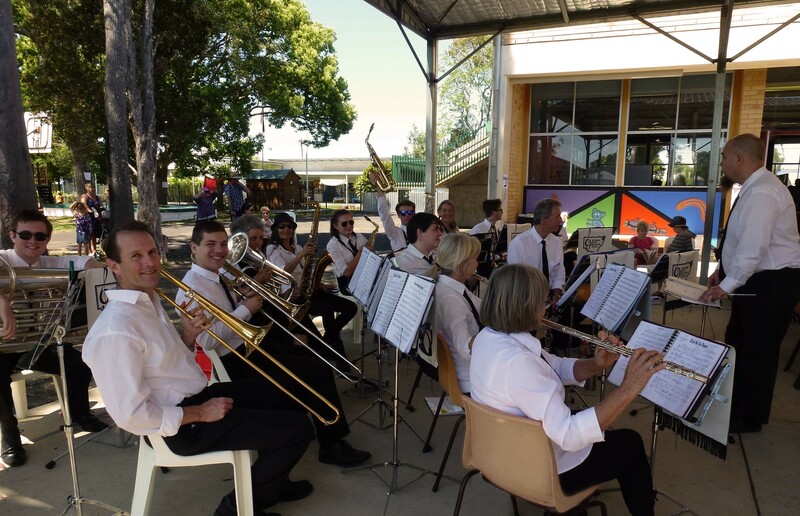 The Lismore City Concert Band is playing at the upcoming Lismore North Coast National Show. Our performance is on Saturday the 24th in the morning at 10am, so don’t forget to plan your show visit so as not to miss us! See here for details on the Lismore Show. On Saturday the 3rd of October, Lismore South Public celebrated its centenary and Lismore City Concert Band were invited to augment the ceremony, starting it with a stirring rendition of Waltzing Matilda. The audience was an enthusiastic amalgamation of past students, parents, teachers and community members. After hearing three of the past headmasters reminisce, watching the planting of a commemorative tree, and seeing the P&C give the school a new banner, the Lismore City Concert Band played the ceremony out with the very Aussie Click Go the Shears. This was followed by a further 40 minute set of our repertoire easing from the ceremony into generational mingling reunions (dating back to 1926) and general appreciation of the historical displays. The band was sounding particularly good, and we received several compliments on the overall tone, and versatile repertoire. Thank you to Lismore South Public for having us, it was an excellent day.